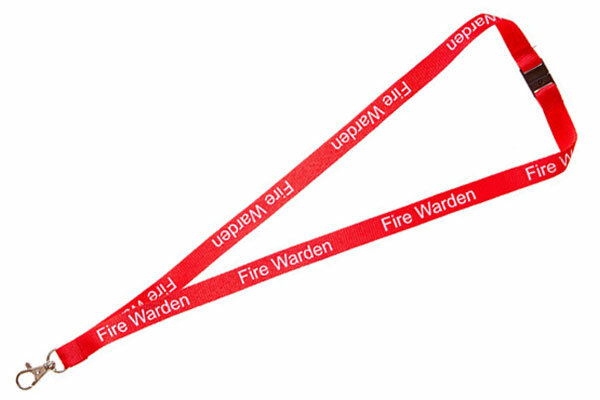 Our pre-printed visitor lanyards are a hard wearing, yet great value lanyard, printed with VISITOR along the length of the lanyard. 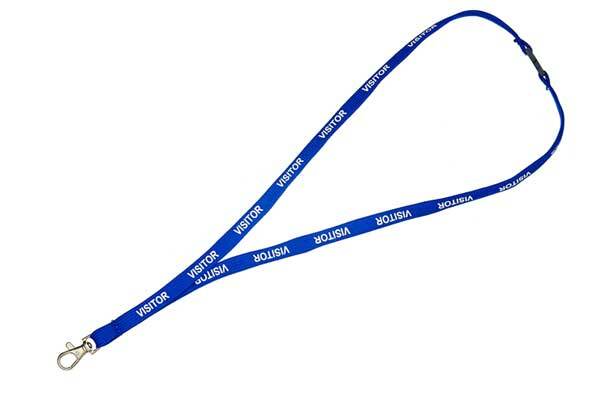 These lanyards are bootlace style and are manufactured to the same high quality standards as our custom lanyards. 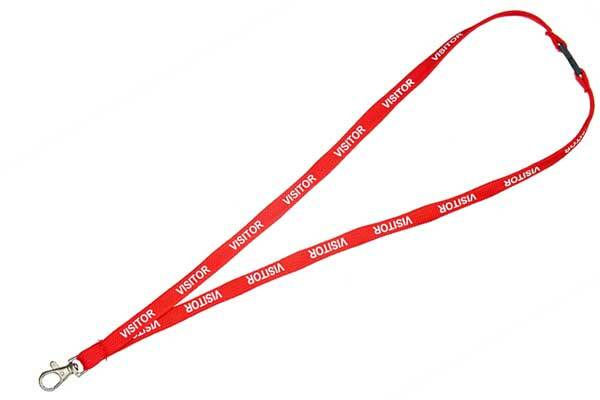 Available for same day dispatch when your order is completed before 2pm and sold in packs of ten visitor lanyards.